Surviving in the wilderness, particularly in a bugout situation or even in an emergency survival situation, requires not just the right mentality but the right tools, as well. Having the essentials covered, such as a way to procure water, a way to stay warm and dry, and a way to start fires are the basics of survival. 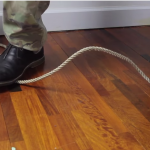 You'll also want to be able to hunt and kill prey or to gather edible foods. This means you also need to have some essential tools with you which will enable you to craft the things you'll need as a minimum. A lot of stock depends upon the environment in this situation; you'll want to be prepared for whatever survival situation you may find yourself in. 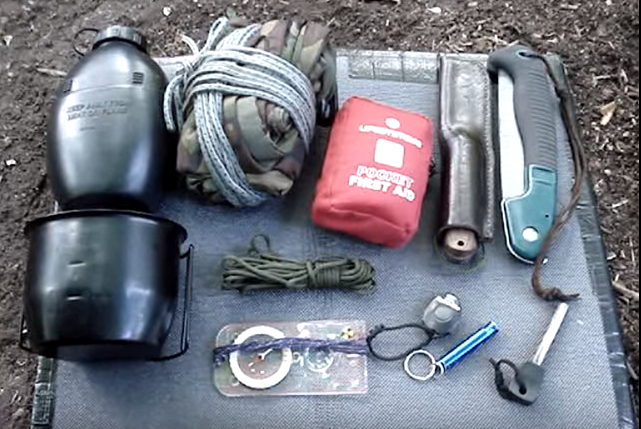 To see what the absolute minimum in survival supplies you'll need are, watch the video on the next page.